(RNS) — An Atlanta-area black megachurch led by the late Bishop Eddie Long has announced it has chosen a new leader, plucked from another black megachurch, as its pastor. The Rev. Jamal Harrison-Bryant, pastor of Empowerment Temple in Baltimore, will move to Lithonia, Ga., to assume the position of senior pastor of New Birth Missionary Baptist Church. He will also be shifting from an African Methodist Episcopal congregation to one affiliated with a Baptist network. “Rev. 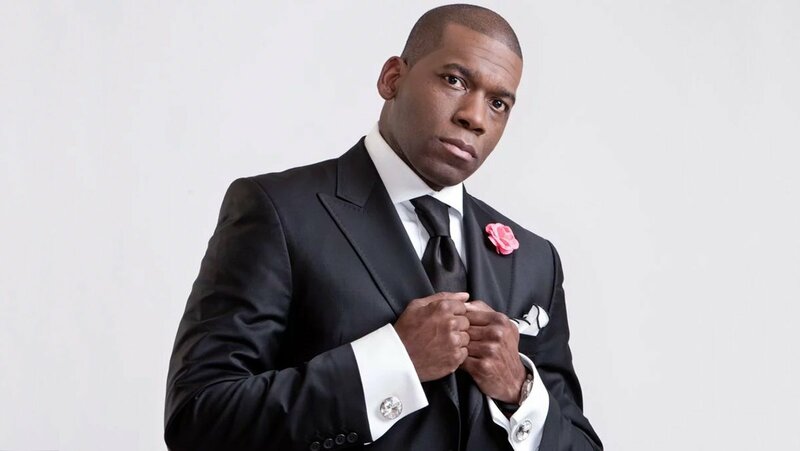 Dr. Jamal-Harrison Bryant embodies the rare balance of spiritual gifts and practical educational experiences that connects pastoral leadership and discipleship teaching with prophetic preaching and courageous social action,” New Birth said in a news release on Monday (Nov. 19). The transition comes months after Long’s first successor resigned after serving for less than six months. Bishop Stephen Davis said in June that he would return to serving the branch of New Birth in Birmingham, Ala.
Long died in January 2017 at age 63 after fighting health issues for several months. When he became pastor of the church in 1987, it had about 300 members. Its membership reached more than 25,000. When the church announced Davis’ departure in June, the membership had dropped to slightly more than 10,000, The Atlanta Journal-Constitution reported. “One of the big difficulty with churches that have had nationally significant pastors is precisely the problem of continuity,” said the Rev. Cheryl Townsend Gilkes, professor of African-American studies and sociology at Colby College. And the issue of succession, no matter the prominence or the size of the church, becomes an “incredibly painful problem” when a pastor dies.